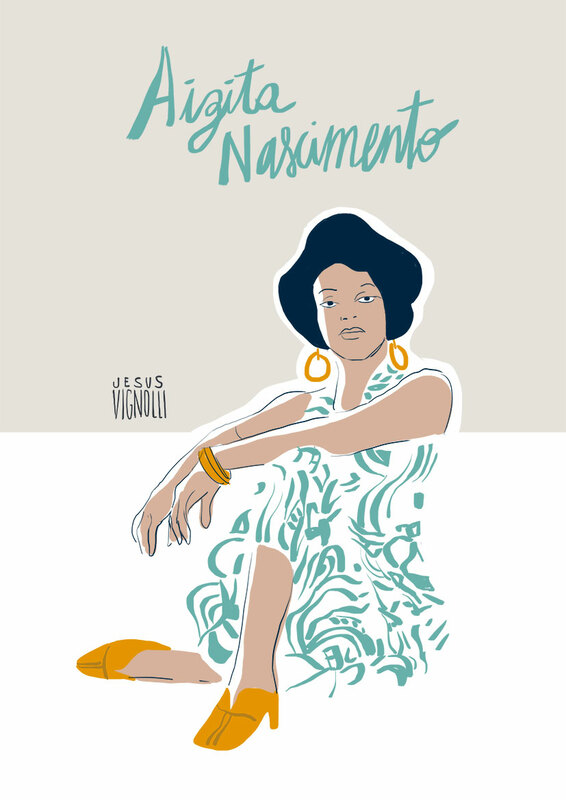 Aizita Nascimento was the first black Miss Brazil. She participated in the contest Miss Rio of 1963, but only managed to get on the 6th place. She left the stage with the choir of an audience outraged by the result and shouted “We want the black lady! We want the black lady! We want the black lady! ” Her participation in the awards opened a very important precedent in the exaltation and appreciation of the beauty and self-esteem of the black woman in the country. At the age of 17, Heloísa Pinheiro became the source of inspiration for the song “The Girl from Ipanema” when she was seen strolling to the beach in her native Rio de Janeiro’s Ipanema neighbourhood by songwriters Antônio Carlos Jobim and Vinicius de Moraes. 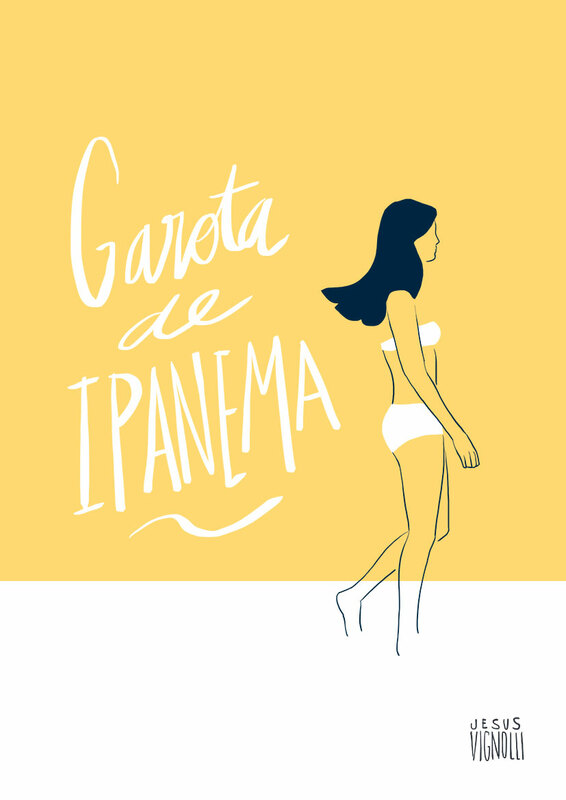 Garota de Ipanema” (“The Girl from Ipanema”) is a Brazilian bossa nova song. It was a worldwide hit in the mid-1960s and won a Grammy for Record of the Year in 1965. 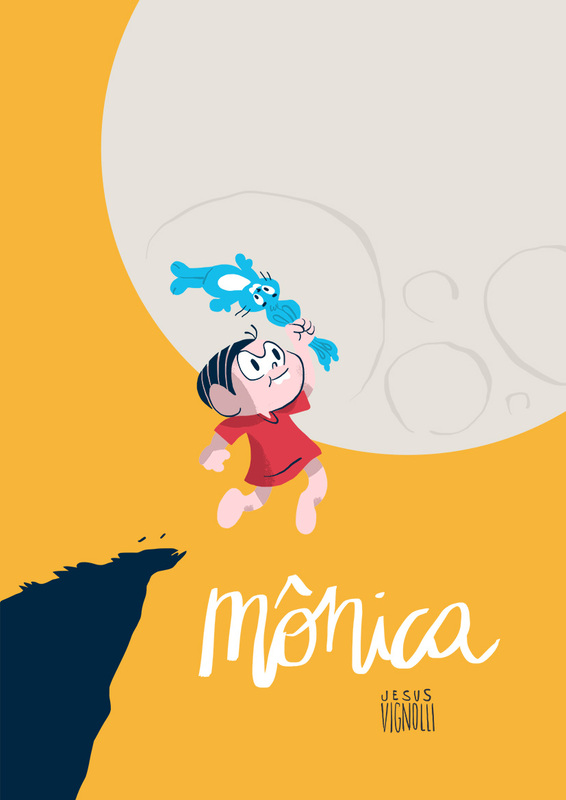 The Brazilian woman honored today is a very famous girl – Monica. 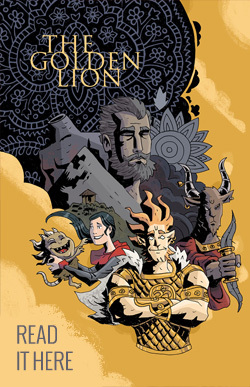 She was created in 1960 by Maurício de Souza and ever since, this strong female remained the most popular character of Brazilian comics. Her books sell more copies than Mickey Mouse in Brazil. Hortência Marcari, Magic Paula & Janeth Arcain. the Brazilian women’s national basketball team won the gold medal at that year’s Pan American tournament held in Cuba. 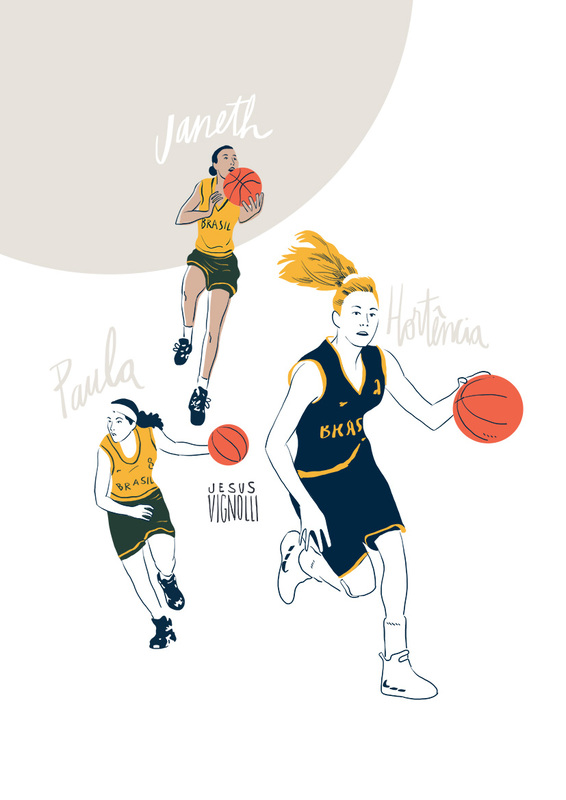 In 1994, Hortência won the women’s world basketball championship in Australia, making Brazil the only country other than the Soviet Union or the United States to win the title. 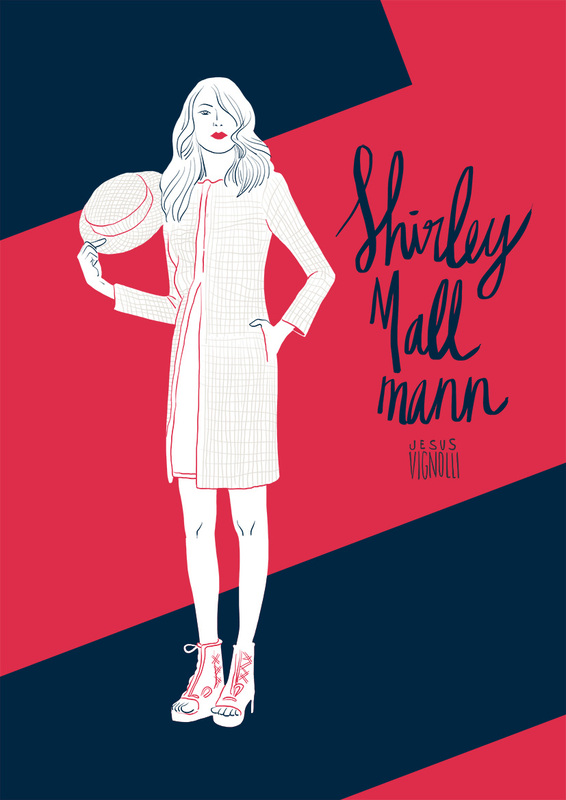 Shirley Mallmann is a Brazilian model. She is considered the first Brazilian top model and is best known for her work with Jean Paul Gaultier, who immortalized her silhouette in his first perfume, “Classique” in a 1999 ad. Known for her amazing runway walk, she’s also done multiple covers of Vogue, Elle, Marie Claire, Cosmopolitan among others worldwide.